Corporate gift giving is serious business. As part of a well considered programme, it can help establish or enhance critical relationships and become a cost-effective means of recognising activities that benefit the business. Surveys show that people who have a gift programme are twice as likely to be contacted by recipients as those that don’t. Our view is be innovative and be relevant with your branded merchandise. Look at it as a subtle, long-term process of relationship building and keep gifting within tasteful and ethical bounds. Above all, we believe quality is remembered long after the price is forgotten so be prepared to spend a little bit more. There is a vast amount of bland merchandise out there and whilst choosing from a catalogue is handy, it’s often disappointing. 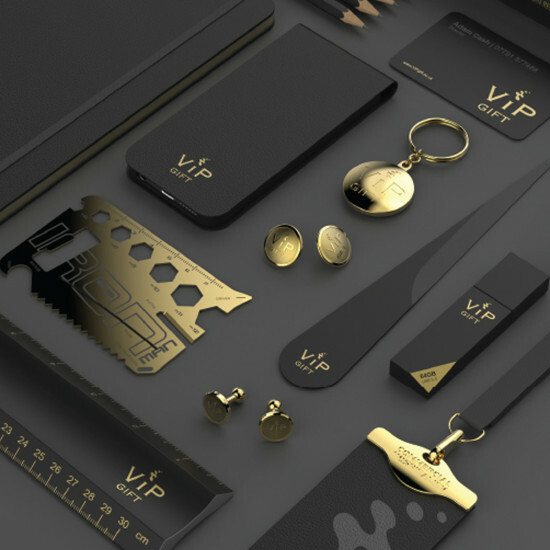 VIP Gift by Touch of Ginger offers a modern, innovative and responsible approach to gifting. We prefer to talk through your objectives first to ensure your budget goes further. 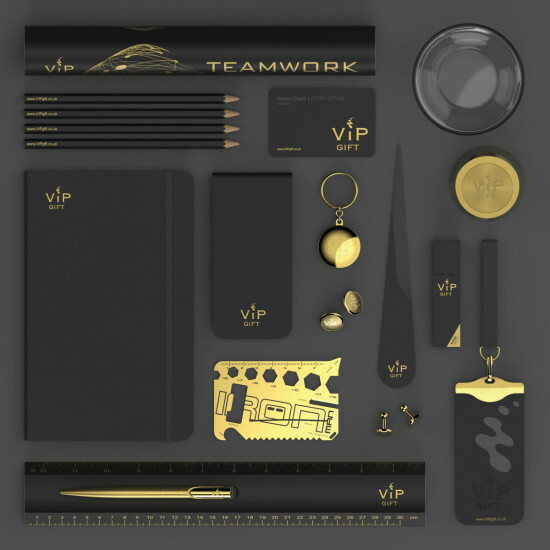 And whilst we love high end premium merchandise, we will apply the same forensic values to a pencil, a mug or a notebook. Ultimately we want your gifting to be landmark standard, not landfill.